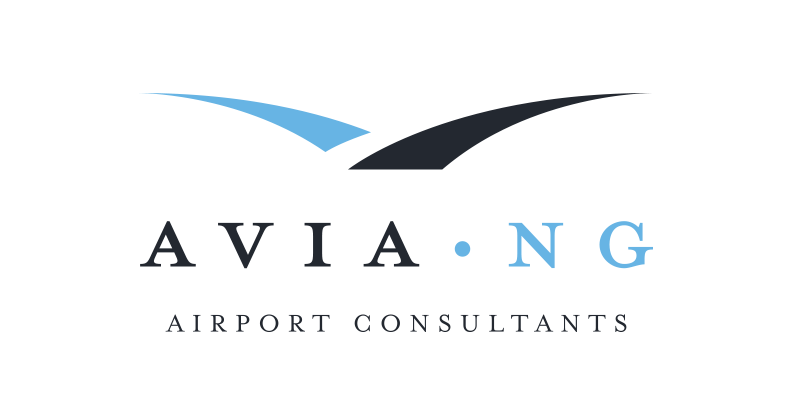 Avia NG Airport Consultants is an airport consulting firm specializing in airport planning, design, contract administration and construction phase services. We operate from three offices in Canada located in Southampton and Toronto, Ontario, and Calgary, Alberta, and serve airports, government and private clients throughout Canada and abroad. 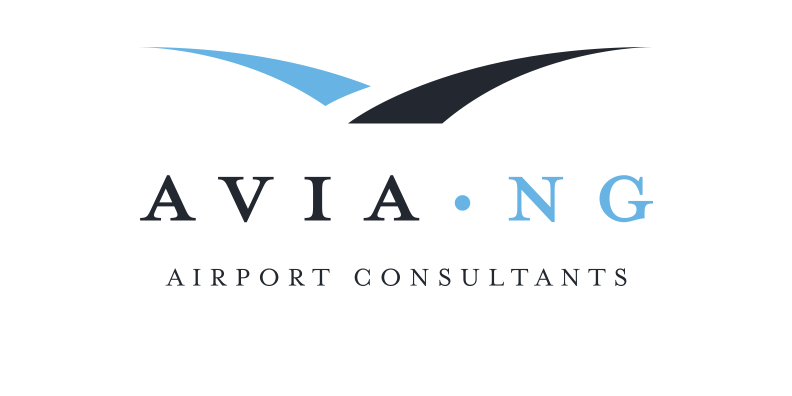 Avia NG aspires to become our client’s trusted technical partners and be recognized as the benchmark for high quality and timely airport consulting services through technical excellence, innovation and collaborative long term relationships. We operate on the premise that our success is dependent on the success of our clients. Read more about our team, services and our shared vision and contact us today to learn how our team can support you. We’re always looking for an excuse to go flying or to get airside!